Mr. Erdan was speaking after E.U. foreign policy chief Federica Mogherini said the bloc is actively encouraging enterprises to increase their business with Iran. She made the announcement on the same day renewed U.S. trade sanctions against the Islamic Republic restarted. We are doing our best to keep Iran in the deal, to keep Iran benefiting from the economic benefits that the agreement brings to the people of Iran because we believe this is in the security interests of not only our region, but also of the world. If there is one piece of international agreements on nuclear non-proliferation that is delivering, it has to be maintained. The United States reimposed stiff economic sanctions on Iran on Monday, renewing pressure on the Islamic Republic despite statements of doubt from European allies, three months after President Donald Trump pulled the U.S. out of the international accord originally brokered by Barack Obama. 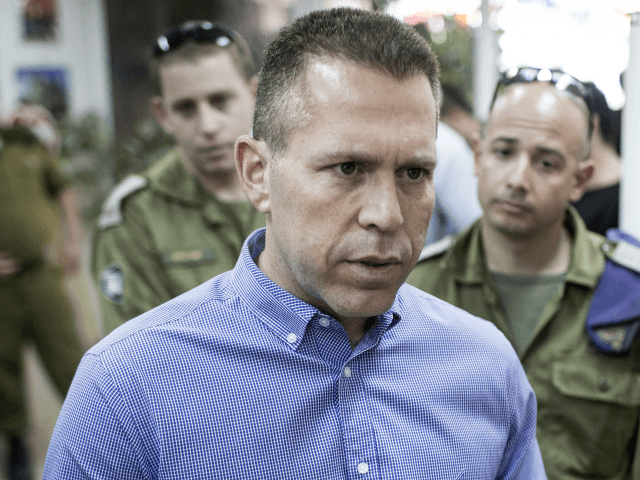 Mr. Erdan, who also heads the Strategic Affairs Ministry, praised the U.S. for reimposing punitive sanctions on Iran that brought back into effect the harsh penalties lifted under the Iran nuclear deal. “It would be better if the Iranian regime would disappear entirely from this world, but it would also be a blessing to see Obama’s bad nuclear agreement replaced with a better one,” he said. More U.S. sanctions targeting Iran’s oil sector and central bank are to be reimposed in early November. Prime Minister Benjamin Netanyahu praised Trump for ratcheting up pressure on the Islamic Republic, and called on European nations to follow his lead. “It symbolizes the determination to curb Iran’s regional aggression and its ongoing plans to arm itself with nuclear weapons,” Mr. Netanyahu said in a video released Monday.